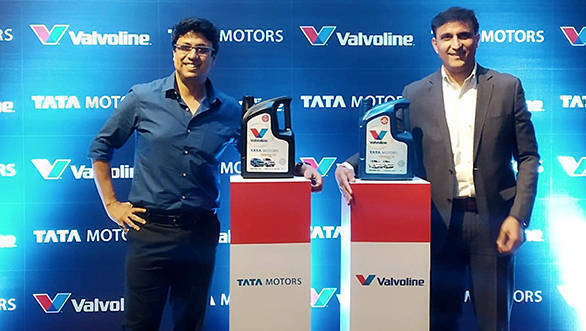 Tata Motors announced its partnership with Valvoline Cummins Private Limited (VCPL) to manufacture and sell co-branded lubricants for exclusively for Tata passenger vehicles. The lubricants will be branded as Tata Motors Genuine Oil and will be sold in retail markets across the country. Talking about the association with Valvoline Cummins, Mr. Subhajit Roy, Senior General Manager and Head Customer Care (Domerstic and International Business), PVBU, Tata Motors said, "We are pleased to partner with VCPL in developing an exclusive range of lubricants for our passenger vehicles, which will help our cars deliver superior performance for a substantial period of time." Mr. Sandeep Kalia, Chief Executive Officer of Valvoline Cummins Private Limited, said, "This partnership will be a true testimony to Valvoline's world-class products, and we are looking forward to providing superior quality and aftermarket product support to Tata Motors customers through our partnership." 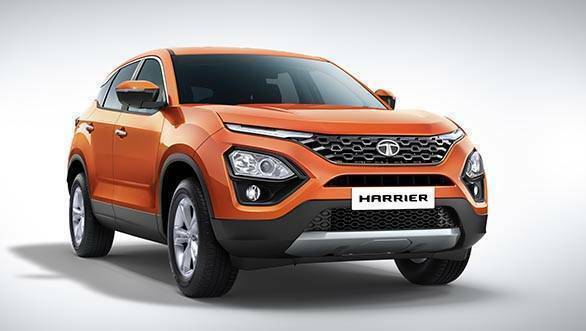 Tata Motors has had a busy Q1 of 2019, having launched the much awaited Harrier SUV in January. Tata followed it up by showcasing three new cars at the Geneva Motor Show in the first week of March. It unveiled the Altroz hatchback, the 7-seater version of the Harrier, the Buzzard (to be called Cassini in India) and the micro-SUV concept H2X. The Altroz and the Cassini are expected to be launched around this festive season.